Winnipeg, Manitoba – October 1, 2018 The announcement of a new trilateral North American trade agreement is welcome news to Canadian canola producers as it maintains a strong North American market for canola. 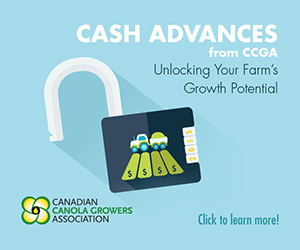 “We’re pleased that the work of our Canadian trade negotiators has resulted in an agreement in principle that keeps our three integrated economies strong and positioned as leaders in the global marketplace,” says Jack Froese, President of the Canadian Canola Growers Association (CCGA). 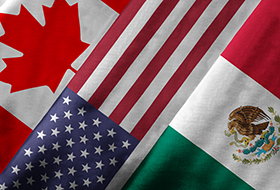 The United States-Mexico-Canada Agreement (USMCA) builds on the historic relationship between Canada, Mexico and the United States in enhancing trade and strengthening our integrated agri-food sector, including canola and canola products. 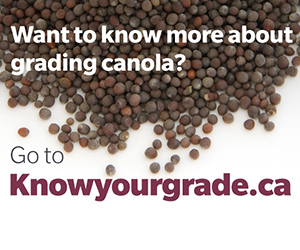 Under the agreement, canola seed, oil and meal will remain free of tariffs, with some additional benefits resulting for further processed products. 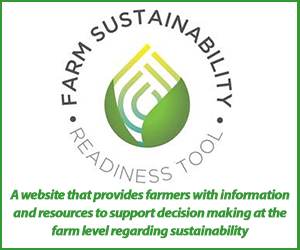 CCGA represents more than 43,000 canola farmers on national and international issues, policies and programs that impact farm profitability and is a member of Canadian Agri-Food Trade Alliance (CAFTA). 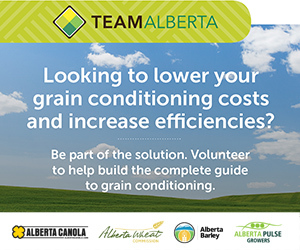 The Alberta Canola Producers Commission is a farmer directed organization representing Alberta’s 14,000 canola growers and is a member of the Canadian Canola Growers Association.